Welcome to a day in the life of Zachary Cooley! Zack barely has any friends to invite to his tenth birthday party. His popular twin sister doesn't appreciate his efforts to put safety first. And his uncle gives him a scratched up bottle as a gift, and breaks the news that Zack is a genie. Yes, you read that right: Zack is a genie. And faster than he can say "happy birthday," he is whisked away on his first genie assignment, without any training or instruction. Using his powers to grant wishes isn't exactly the easiest task, especially since Zack is stuck with Trey, a.k.a. his spoiled "master," and the bullies chasing them. Zack may be used to protecting people from every day dangers, but he has never before had a day like this! Will he able to save Trey - and save himself? Zack Cooley is a genie. Yes, you read that right: He is a genie. He found out on his tenth birthday, and life hasn't been the same since. Life has been AMAZING! 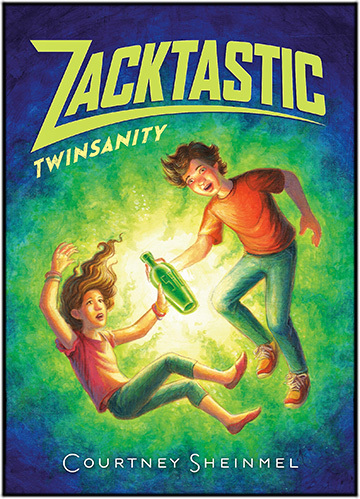 It doesn't matter if Zack's twin sister Quinn is the one with all the friends at school. 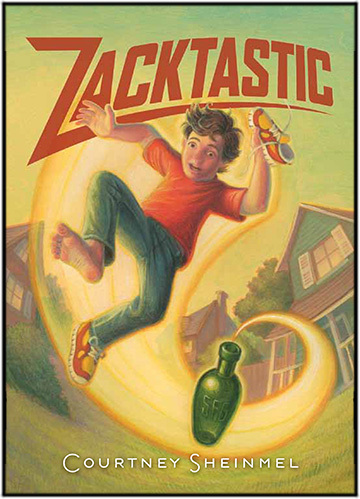 Zack is the one with all the magic - plus he has new friends in genie school, which he secretly attends twice a week. But Quinn is having some strange symptoms, and it looks like Zack may have to share genie-status with his sister. 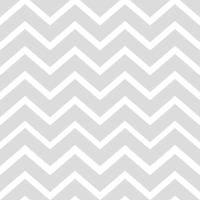 Faster than Zack can say "UNFAIR," Quinn is kidnapped by evil genie Linx and whisked away to the Thirteenth Parallel, where time is unending and genie powers are useless. Zack has been learning a lot in genie school, but do he and his new friends have the skills to save his sister? Autographed copies of my books can be ordered through my local bookstore, Books of Wonder. You can also get them from online retailers (I recommend IndieBound) or by dropping by your local bookstore!